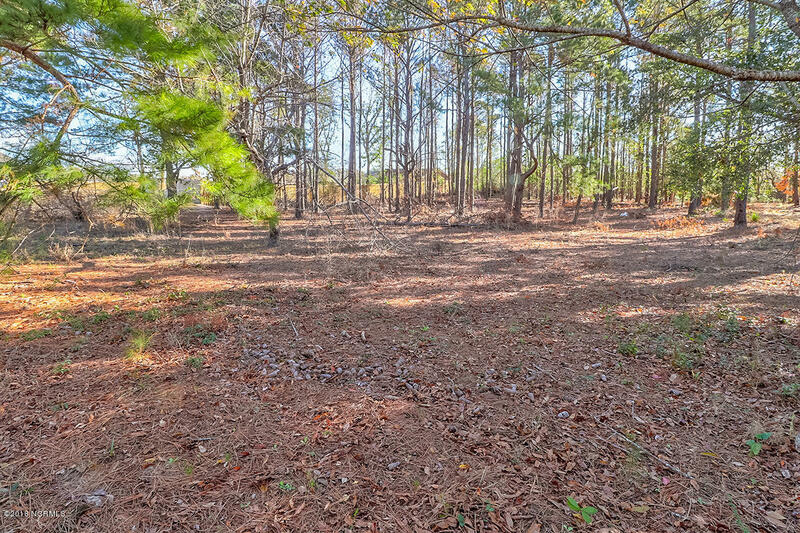 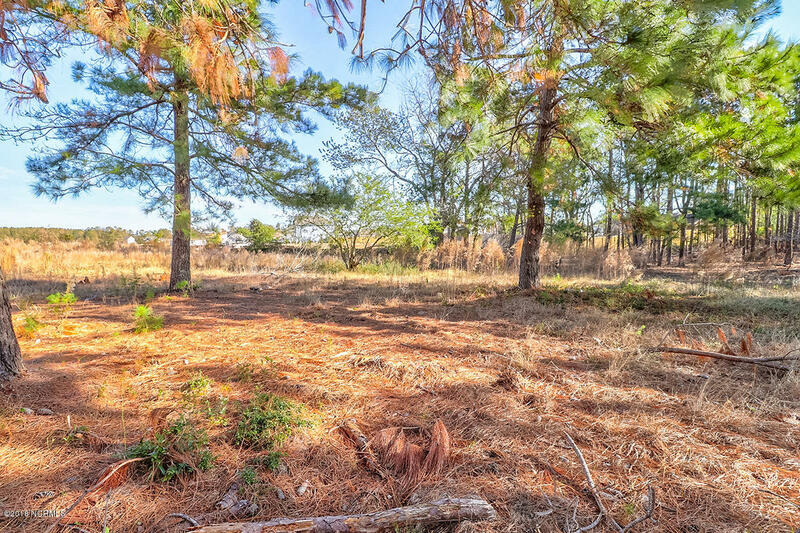 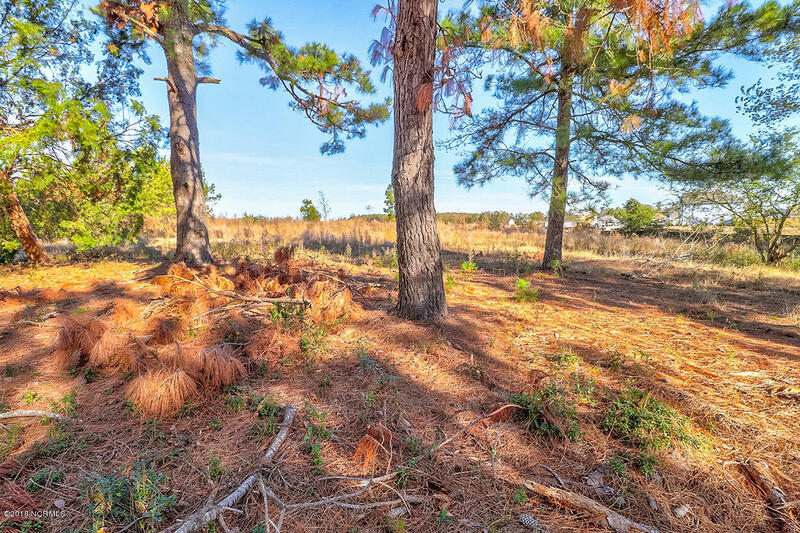 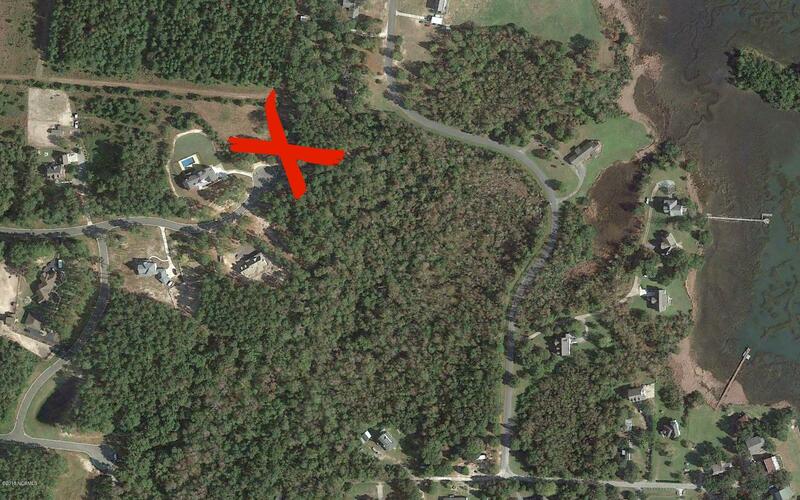 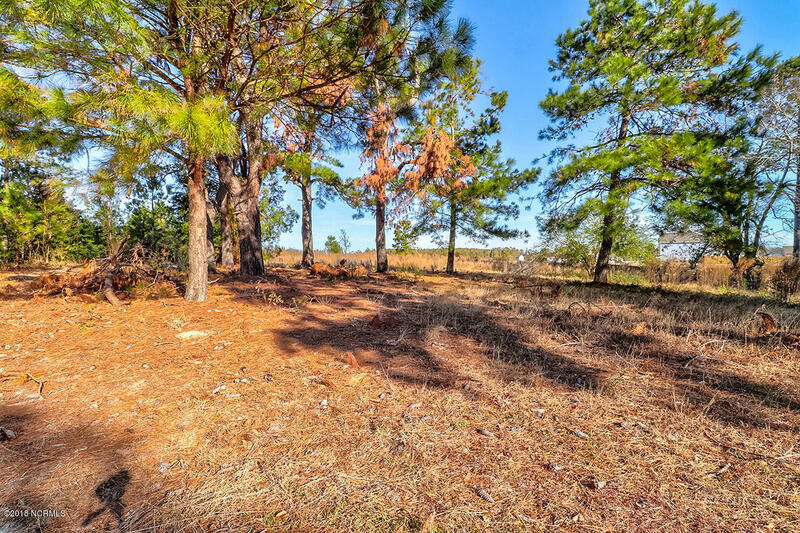 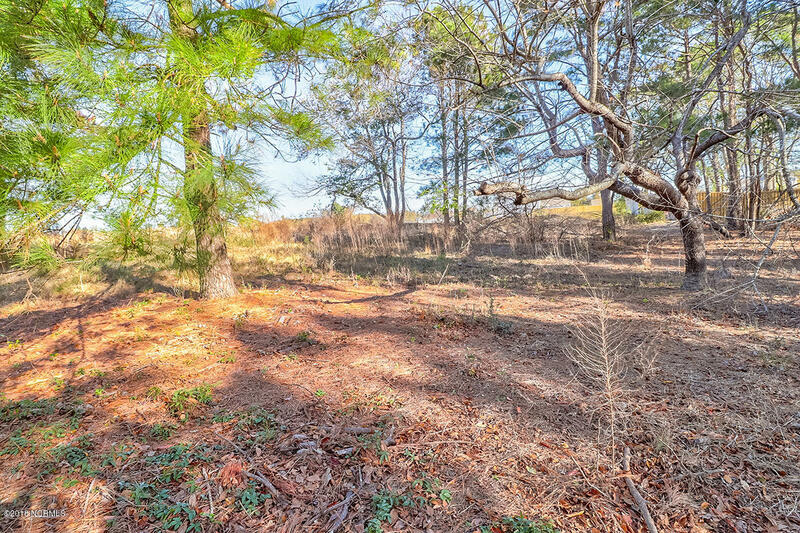 Build the home of your dreams on this lush, wooded 2 acre cul-de-sac homesite in the growing community of Whitebridge. 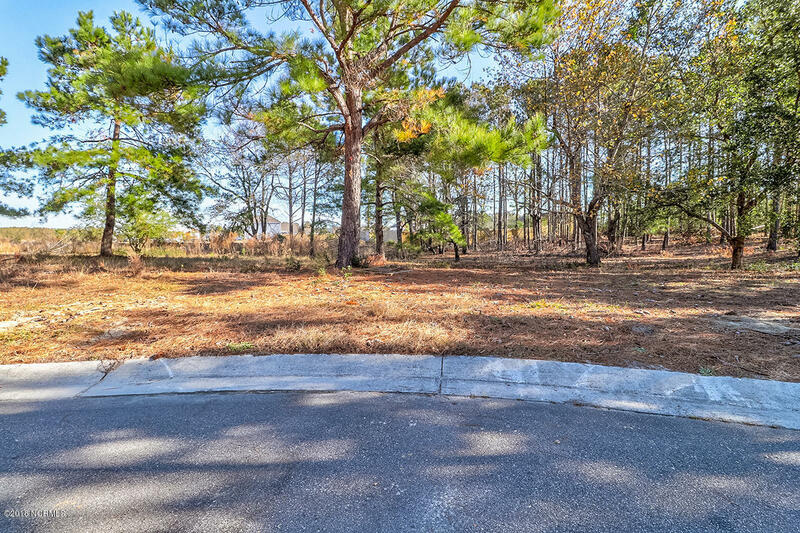 Nestled between Hampstead's beautiful countryside meadows and historic Wilmington, this is the perfect location to take advantage of area beaches, marinas, golfing, shopping and dining. 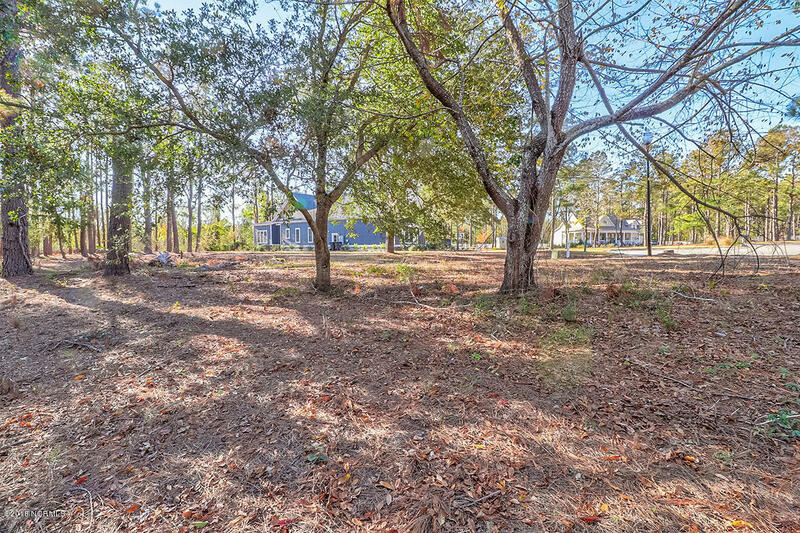 An architecturally designed swimming pool, lighted tennis courts, miles of bridle and walking trails and a family picnic area are just a few of the reasons to build in this beautiful community that offers 26 acres dedicated as a nature sanctuary. 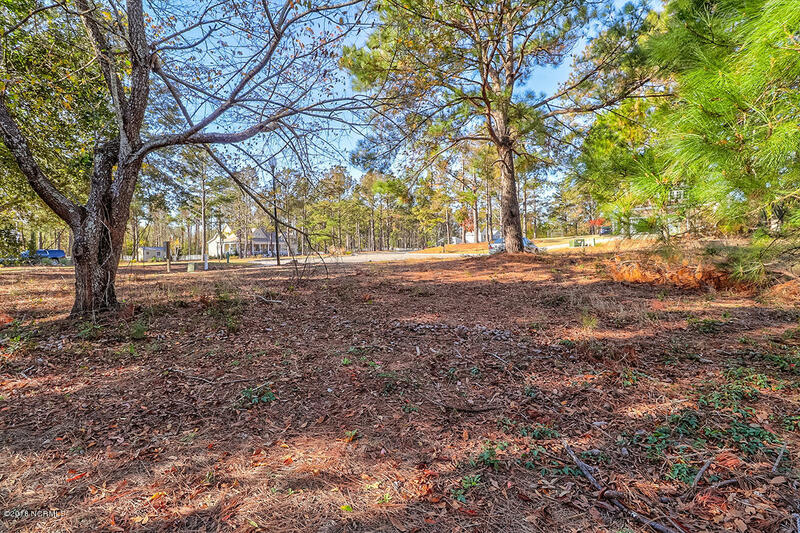 Tranquility abounds in this stately community of multi-acre home sites. 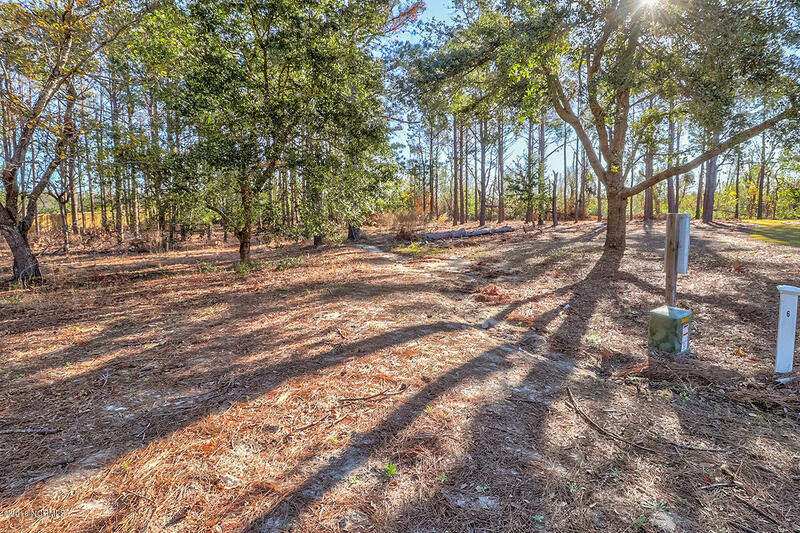 Horses welcomed!